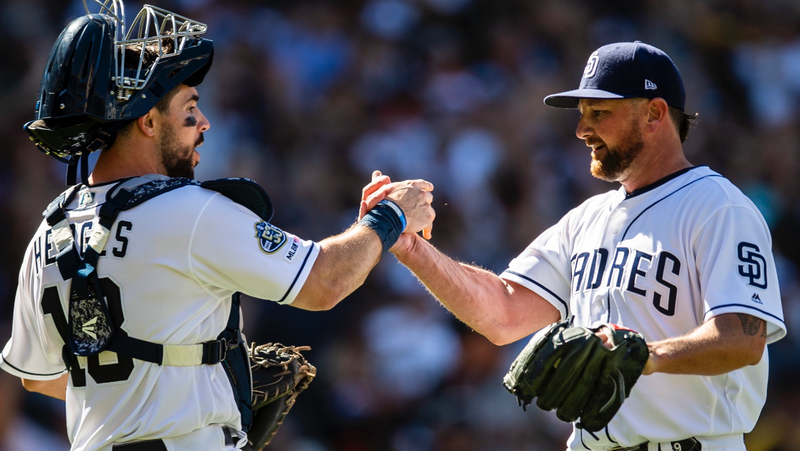 It has been a great start to the season for the San Diego Padres and, for once, Padres’ fans are feeling something they haven’t felt in a long time. Optimism. 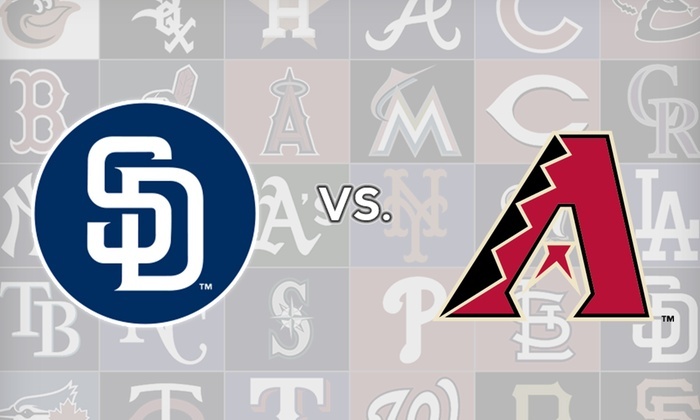 Successful debuts of Chris Paddack, Nick Margevicius, and Fernando Tatis Jr, as well as winning three out of four games against the San Francisco Giants brought plenty of smiles to the Friar Faithful, and they will be looking to keep up their winning ways against the Arizona Diamondbacks. San Diego won’t be fooling around in the first game of the series, as they square off with a relative newcomer in Kelly, who has spent the last three years in the Korean Baseball Organization pitching for the SK Wyverns. The 30-year-old pitched to a collective 3.80 ERA in three seasons overseas before signing a two-year deal with the D’Backs. Making his seasonal debut for the Friars is Strahm, who earned himself a spot on the rotation after pitching 20 innings of 2.20 ERA ball in Spring Training while striking out 25 batters and walking five. He still has more to prove and, after a full season in the bullpen, is expecting more out of himself, telling EVT’s James Clark “Last year I only had one leg. I expect more”. Game 2 brings a familiar foe who is well acquainted with the Padres; Zach Greinke. In the past three years, Greinke has made ten starts against the Friars and has gone 5-1 with a 3.02 ERA with 65 strikeouts. 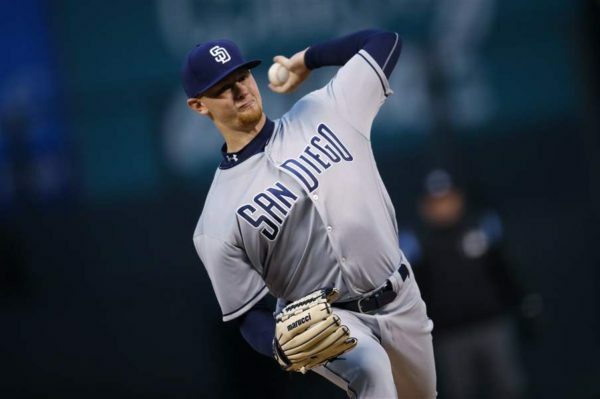 The former Cy Young winner has had his way with San Diego harkening back to his days with the Dodgers and has been a thorn in the Padres’ side since joining the NL West in 2012. He was, however, walloped by his former team in his first start of the season, allowing four home runs and seven runs in total in just 3.2 innings. Dueling with Greinke will be the sophomore Lauer, who will be looking to build off a strong Opening Day start against San Francisco. Lauer was credited with the win by tossing six shutout innings while striking out three and allowing only four hits and a single walk. The left-hander only faced Arizona twice last year, allowing a single earned run in 11.1 innings. Another player looking to bounce back after a start against the Dodgers, Ray lasted five innings against Los Angeles while allowing three runs and a home run to former Diamondback A.J. Pollock. Ray wasn’t the same pitcher in 2018 as he was in 2017 when he was named to his first All-Star game, but he was still good for a 3.93 ERA and 123.2 innings. Last season, Ray carried a 4.26 ERA in four games against the Padres. Like his friend Lauer, Lucchesi also had a successful season debut against the Giants, pitching 5.1 shutout innings while striking out seven to pick up the win. His “churve” looked equally impressive, and it fooled many a San Francisco hitter. He had his struggles against the Snakes last season, going 0-5 with a 6.07 ERA, but this is a much different Arizona offense, so Lucchesi’s odds of success are much higher than last year. For his career, Myers has had success against Arizona. The left fielder has gone 60-204 in the past three years against the Snakes, good for a .294 batting average. It also helps that that number of hits includes 24 extra-base hits to go along with 30 RBI in that span. Myers has started the season hot thanks to a 6-for-13 start at the plate, which includes a home run and a couple steals. The former Oriole went unsigned for a long time until latching on with Arizona on March 11 on a one-year, $3 million deal and so far has made right on the deal. In his first series with the D’Backs, Jones has been hitting above .350 and manning right field after Steven Souza Jr was struck with season-ending surgery to his left knee. Born in San Diego and a graduate of Morse High School, Jones last played the Padres in 2016 and went 6-for-18 with a home run. Look for him to try and continue his hot streak. To bad we aren’t playing at Chase Field, error in the rule book. But let’s keep the Pads hot. Thanks for the catch on the error. Fixed and edited! Would this be ruled as an E Author? I hope Will Myers has a solid series but the location is Petco Park not AZ.